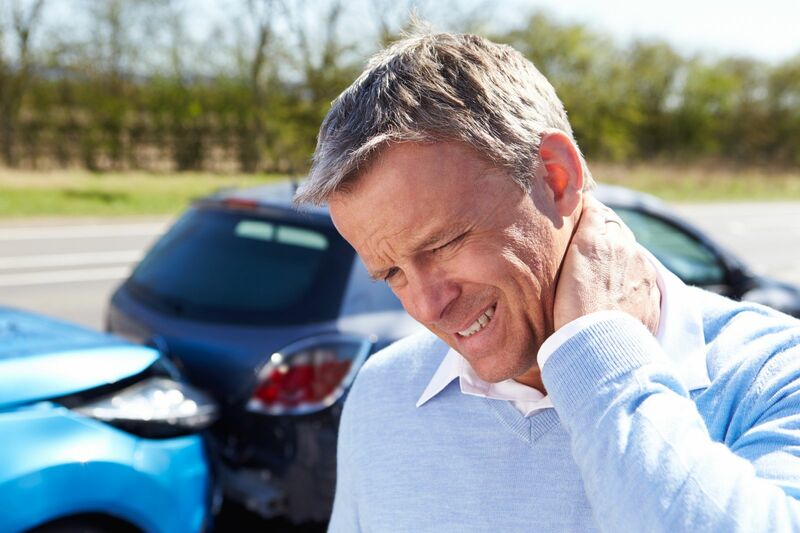 Physical therapy after a car accident can greatly enhance your chances of a speedy recovery. Of course, if you were in a bad car accident, physical therapy is a normal part of the recovery process, particularly when sprained and broken bones are involved. 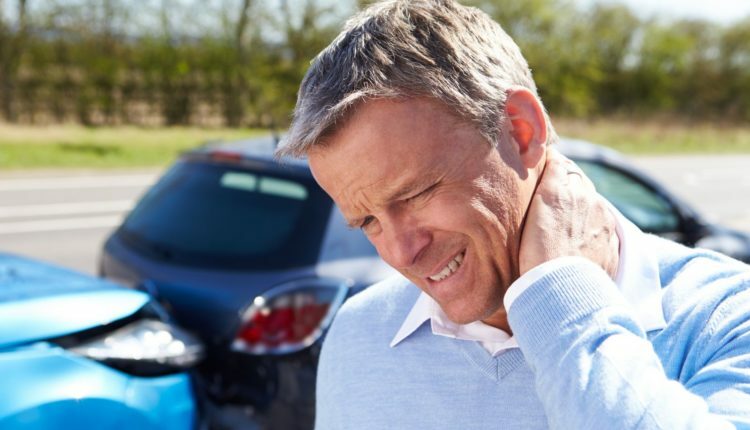 However, even in accidents where there’s nothing broken and you aren’t bleeding, you may still need physical therapy, most likely due to whiplash. If you have any of these symptoms, you may be suffering from whiplash. Physical therapy can help you recover much quicker and keep your symptoms at bay. It can also help prevent long-term damage that might occur if you don’t properly take care of some of your symptoms. It’s not just physical therapy you need after an accident—your mental health is just as important. There are many emotions you may experience after a car crash. For starters, getting back to the wheel may be very difficult for you, especially if you were in a bad crash. You may find yourself experiencing post traumatic stress disorder. Studies have shown that roughly 9% of people in a motor vehicle accident suffer from PTSD. It’s also possible for you to begin feeling high levels of anxiety after an accident. Therapy teaches you how to cope with those feelings, and will provide any necessary medications. There are several reasons why you’d want to hire a car accident lawyer after a crash. For starters, perhaps you’re a novice and aren’t sure what to do after you’ve been injured in a car crash. Dealing with insurance companies can be a headache, especially if they don’t have your best interests at heart. Furthermore, sometimes you may notice that you’re feeling some long term effects of an accident. This can be very difficult to prove to your insurer, who will often deny your claim to avoid paying extended—and even permanent—disability bills. “A lawyer who specializes in car accidents can help you understand different probations and laws, and can even work with medical professionals to prove your long-term issues are the result of a car crash,” says George C. Malonis of Malonis Law. In addition to other types of therapy mentioned, there are many benefits of meditation that make a great supplement to your overall recovery process. After all, meditation is one best ways to improve your overall health. First and foremost, studies have shown that meditation can actually reduce post-traumatic stress disorder symptoms. This is because meditation helps reduce stress hormones and calm the sympathetic nervous system. This doesn’t just apply to people in car accidents, either: many studies have shown the powerful effects that mindfulness can have on war veterans and children who have suffered abuse. Check your local area for meditation centers. Many meditation centers offer the first class for free, which gives you an opportunity to try it out. You might also want to check out Meetup.com for local classes and groups of people who practice meditation together, often for free or at a nominal cost. Like meditation, yoga can benefit many people, but particularly people who are learning to get back in tune with their bodies and improve strength. Although there are clear and proven benefits of yoga, it’s important that you talk to your doctor about your physical progress before you go to yoga. Your doctor needs to be able to understand your body’s response to inflammation, and will let you know which types of exercises are okay after an accident based on your individual circumstances. Check out this article to learn more about a few types of exercises that will be helpful after a car accident.